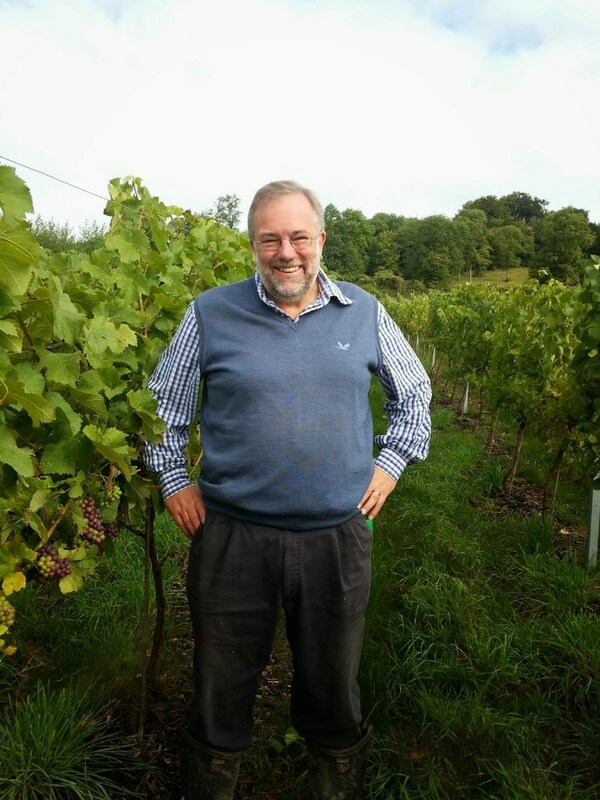 Produces top quality organic sparkling & rosé wines from vines grown exclusively in the Surrey Hills. 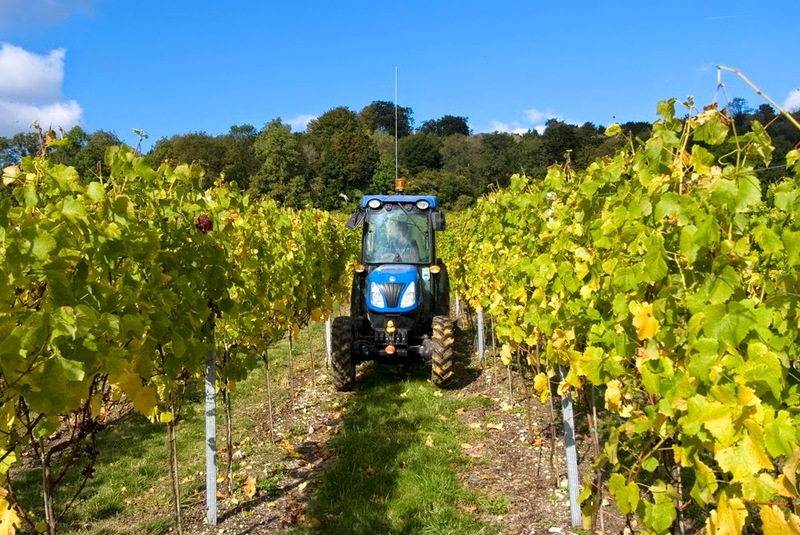 At Albury Organic Vineyard our local wine is produced using only organic grapes grown exclusively in our own Surrey Hills vineyard. 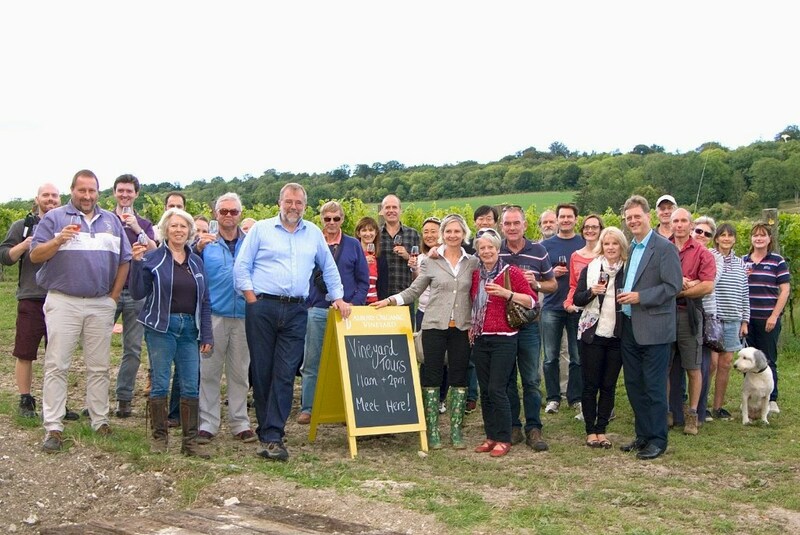 We aim to produce the finest quality organic sparkling and rosé wines from vines grown exclusively in the Surrey Hills. The vineyard was established in May 2009 with an initial planting of around 8,500 vines, mainly the traditional Champagne varietals of Pinot Meunier, Pinot Noir and Chardonnay. A further 12,600 vines were planted in May 2010. The site is on the southern slopes of the North Downs near Guildford in an area of outstanding natural beauty, on terrain very similar to the Champagne area in France. The vineyard itself is bordered by the Pilgrims Way and the beautiful Silent Pool, which is a lake of crystal clear water. Nearby is the local beauty spot of Newlands Corner with superb views of the local countryside. English sparkling wine is now recognised as better than many Champagnes, having won numerous international awards. 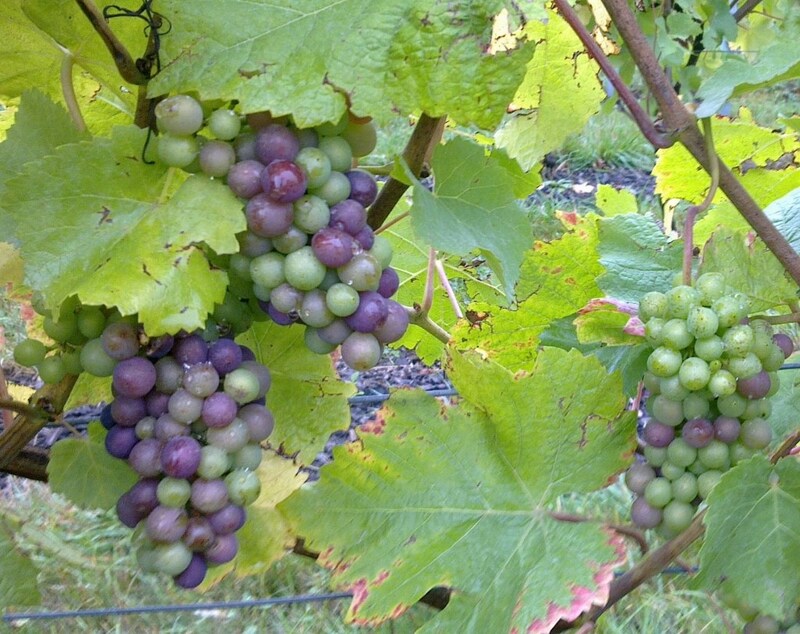 Albury Estate Sparkling wine will be a premium organic bubbly made using the same method as Champagne. Secondary fermentation takes place in the bottle for a minimum of two years which gives the wine its fizz and character. We made our first wine in 2011, which is a still rosé wine made exclusively from hand-picked organic Pinot Noir and Pinot Meunier grapes. It is elegant and crisp with fresh summer fruit flavours. We will buck the trend of increasingly higher alcohol levels, our still rosé wine will be no more than 11% Alc. 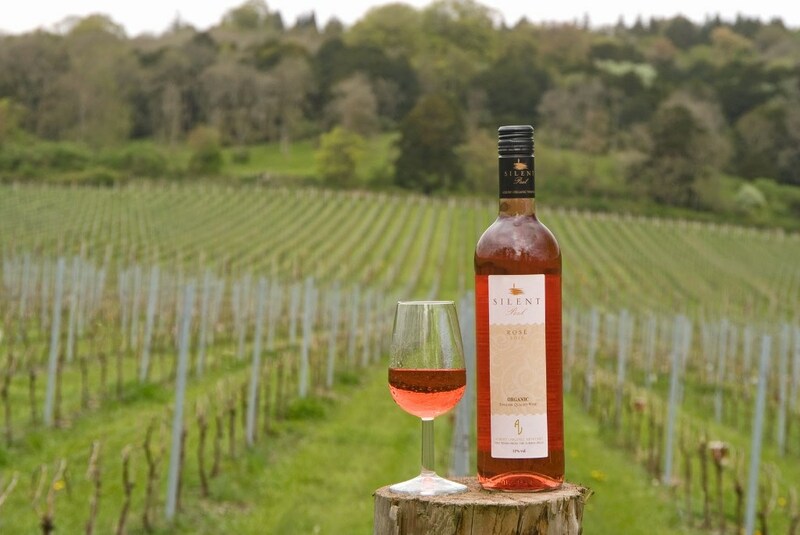 Albury Vineyard have just launched a wine club for local wine and food lovers who are interested in English wines, particularly those produced by Albury Organic Vineyard. The club aims to provide an insight into UK viticulture, as well as the inside story of what’s going on at the vineyard. Members will have an early opportunity to buy the wine at discounted prices and be the first to receive invitations to wine and food events being held at the vineyard. Membership is priced at just £60/year per person. Exclusive offer for members of Surrey Hills Enterprises! Subject to T&C's, confirmation of membership required.